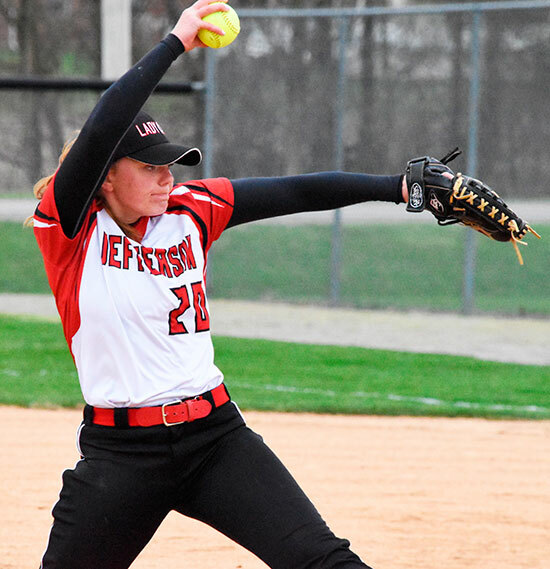 DELPHOS — Lady Cat junior Audrey North threw a no-hitter on Wednesday to lead Jefferson to an 11-1 victory over Lima Perry. 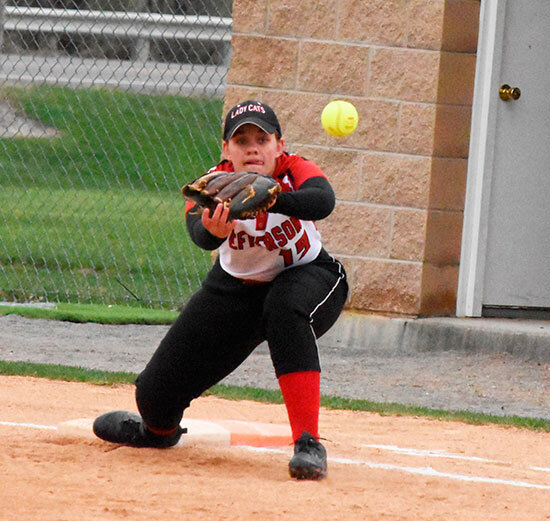 North struck out seven in her five innings of work. A leadoff walk by North setup an early run for the Commodores but it was light out for Perry batters after the first inning. 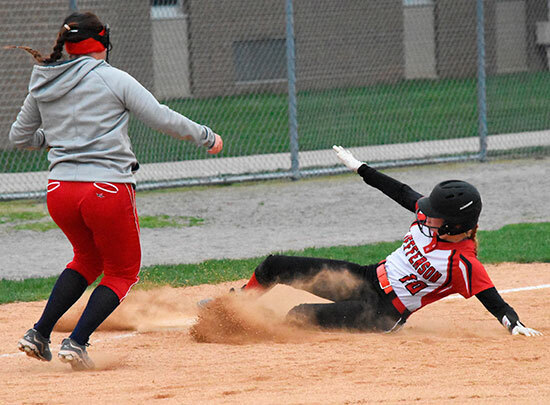 The Lady Cats scored six in the second inning and five more in the third to blow the game wide-open. 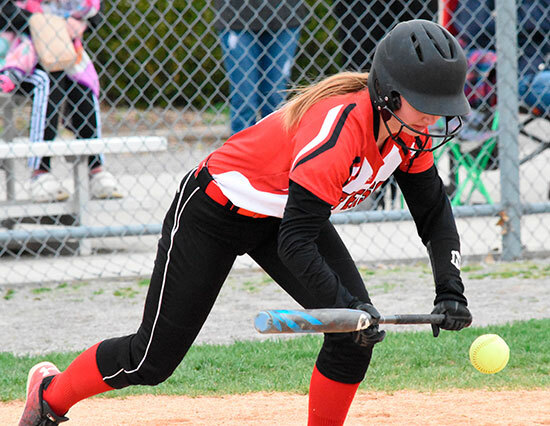 Jayla Rostorfer went 1-for3 from the plate with a pair of runs and two RBI’s. Rileigh Rahrig also had a big day for Jefferson, going 2-for-2 with two runs and two RBI’s. Annabell Plaughter took the loss for Perry after going four innings on the mound and giving up eight earned runs. Jefferson improves to 2-9 (0-1 NWC) while Perry falls to 2-7 (1-2 NWCC).